Things have been a tad crazy on the Felted Button front as of late. But amidst the chaos, I'm tickled to make available my Plaited Throw crochet pattern! ...that it looks as fabulous on the back as it does on the front. I like that. A lot. And a pretty nifty thing is that you can make the blanket any colors you wish. 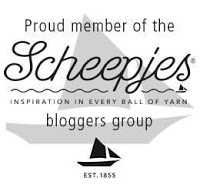 The pattern is written for Scheepjes Colour Crafter* and a G (4mm) hook. (The colors I used are included in the pattern!) I can envision a really pretty nautical feeling blanket, too, with alternating stripes of navy and white with red accents in the border. This really could be tailored for anyone, I think! If you want to make yours a different size--easy peasy. Just work your strips to the height you want and then add as many or as few strips for width. Seriously flexible pattern. I hope you like it! I've got something a little different on my hook right now--NOT a blanket. But I, of course, have a blanket design in the works, too. If you want to keep in the "Button" loop--follow me around on Facebook, Pinterest and Instagram. You are so very good with textures. The new blanket looks great! Thanks, Sara! That means a lot coming from you! Lovely blanket and, as you say, very versatile. Thank you, Gillian. I love when someone can take my design and really make it suit their needs and style! Thank you so much I just can't say enough about how I love patterns and use of colour. Such a gift. That's why I think I have all your patterns! Why thank you, Lorraine! I really appreciate your support and kind words! 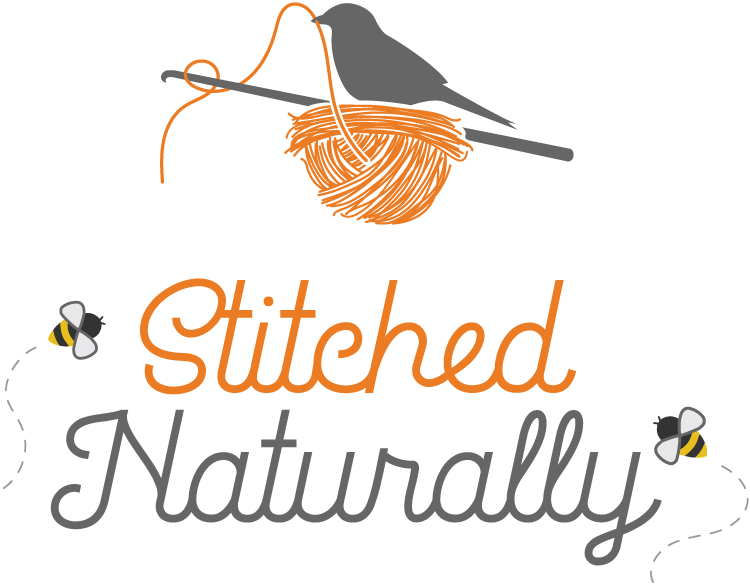 Wow, that's a beautiful stitch!! Thank you, Liz! It's a fun one, too! The pattern is available for purchase in any of my shops at the links in the above post. Or click the Buy Now button. so excited to work on this! what a delightful color palette!